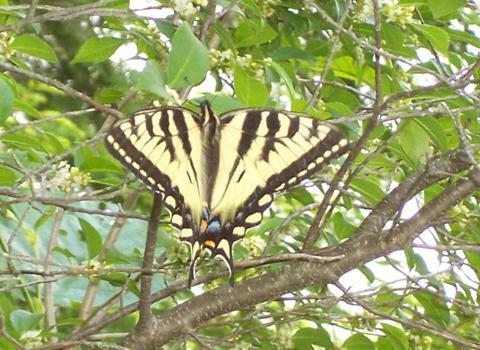 Canadian Tiger Swallowtail (Papilio canadensis) Sabattus, ME (Androscoggin County), June 20, 2010. 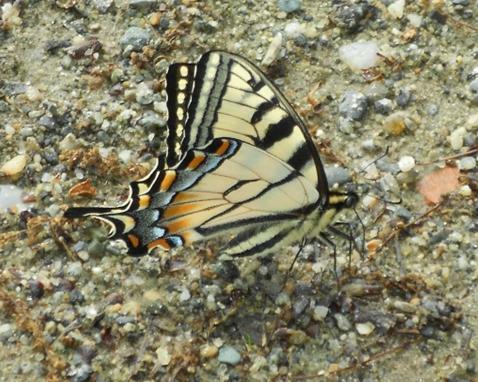 Canadian Tiger Swallowtail (Papilio canadensis) Monmouth, ME (Kennebec County), May 26, 2012. 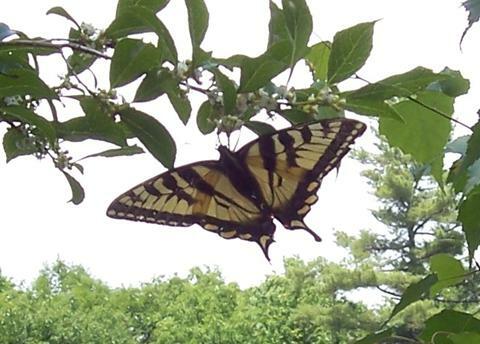 Canadian Tiger Swallowtail (Papilio canadensis) Acton, ME (York County), July 11, 2012. 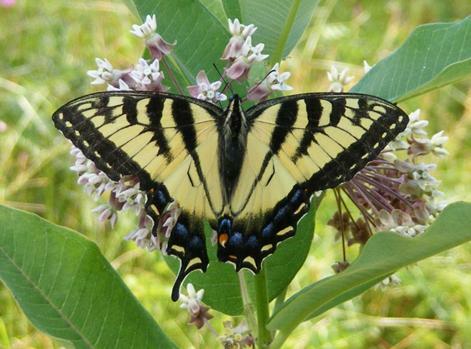 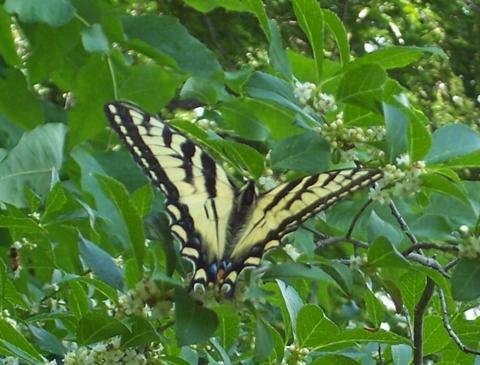 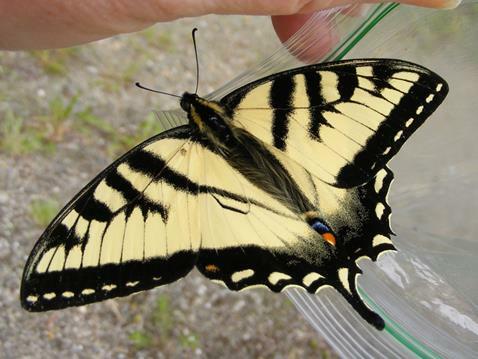 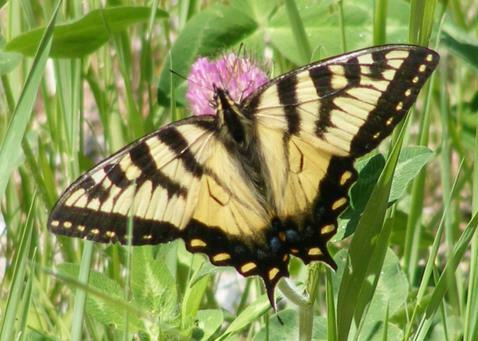 Canadian Tiger Swallowtail (Papilio canadensis) Sanford, ME (York County), July 6, 2014. 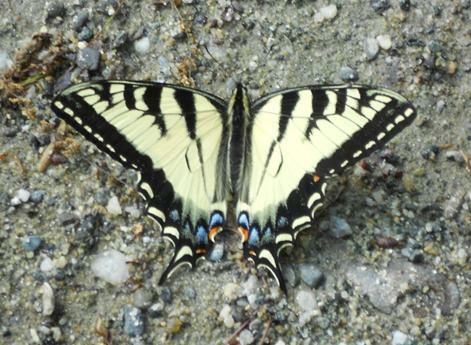 Canadian Tiger Swallowtail (Papilio canadensis) Stow, ME (Oxford County), June 10, 2015.